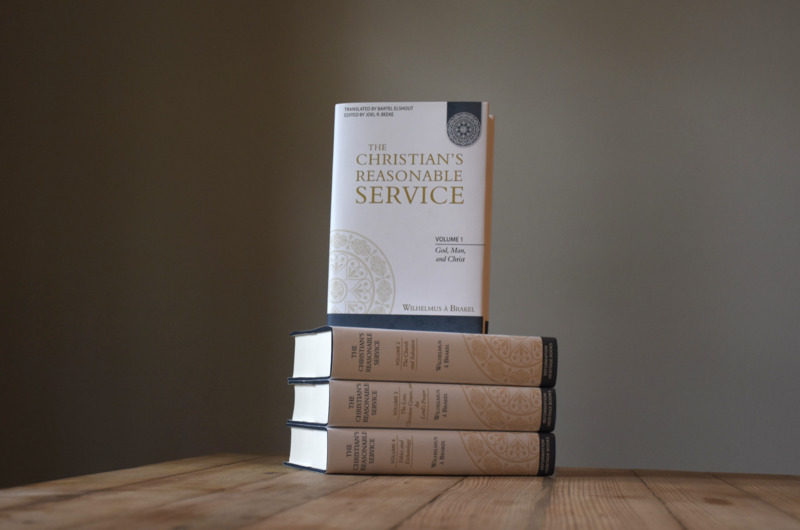 A systematic theology with a pastor’s heart. 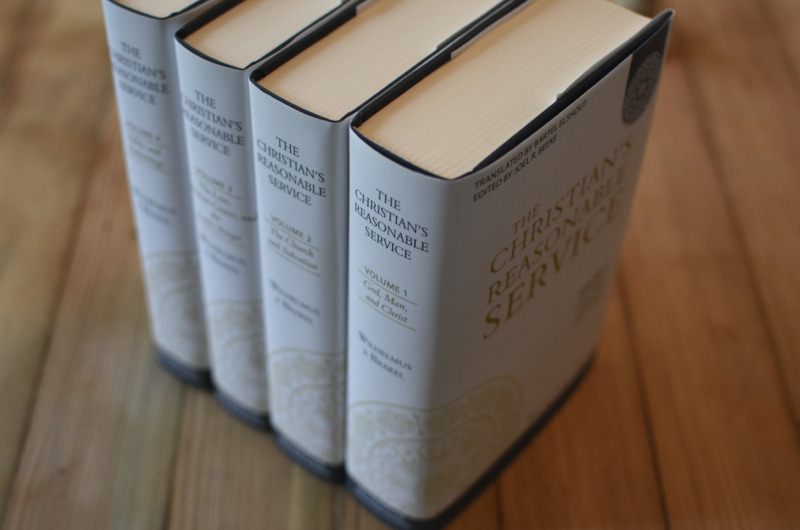 Highly regarded and deeply influential, this true classic of Christ-honoring Reformation theology is brought into English for the first time. 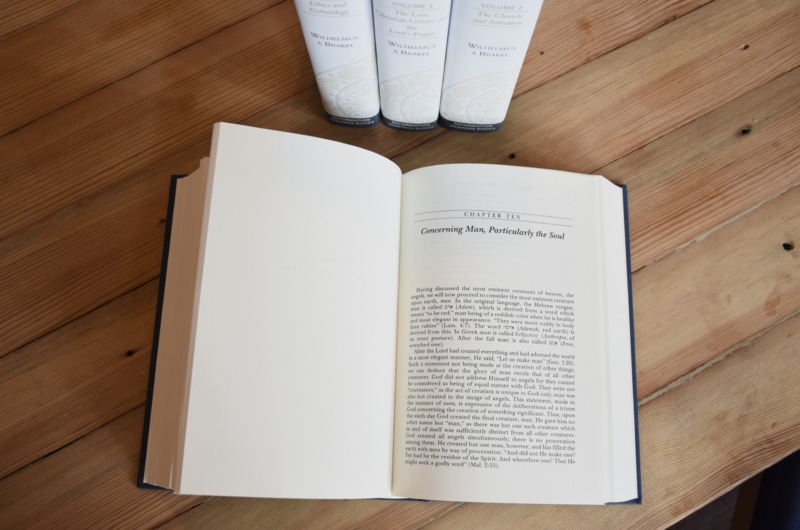 À Brakel dispenses reliable, penetrating insight into God’s Revelation, and encourages patient reflection and application. 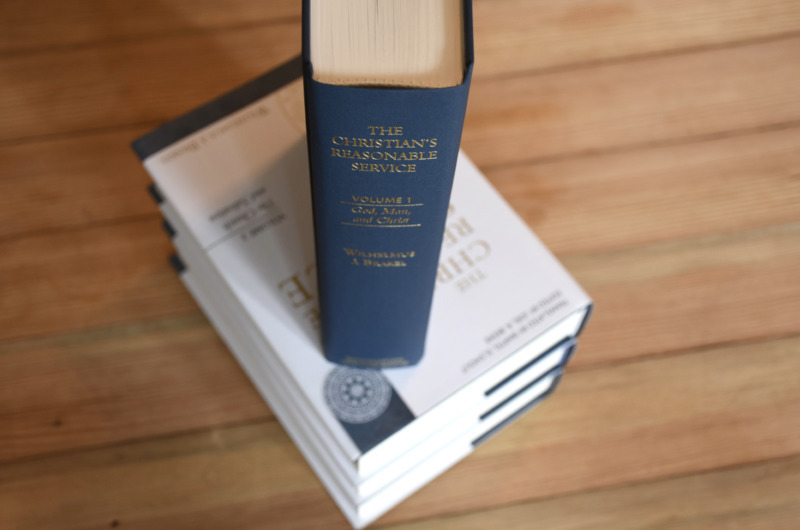 A perspective shaping and fruitful addition to every pastor and scholar’s library.